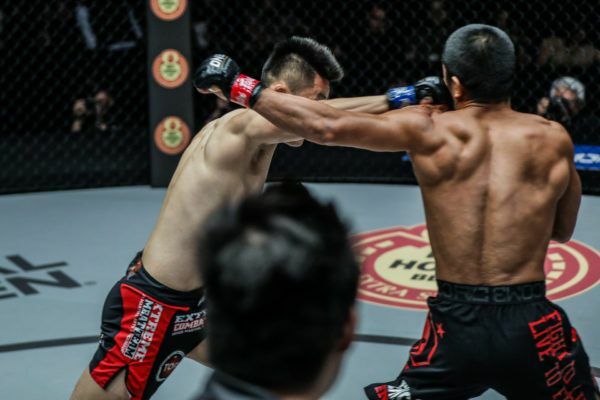 Andrei “Mister KO” Stoica wasn’t quite able to live up to his nickname at ONE: ROOTS OF HONOR, but he still picked up the 50th win of his kickboxing career after a heavy-handed striking clash with “Mr. Cool” Ibrahim El Bouni. 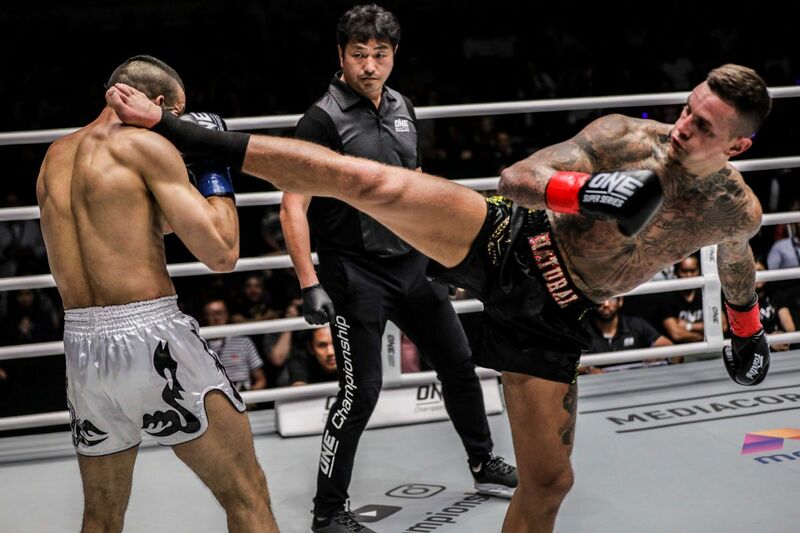 The Romanian earned a unanimous decision victory after three rounds of ONE Super Series light heavyweight kickboxing action on Friday, 12 April in Manila, Philippines thanks to an aggressive approach against his counter-striking rival. 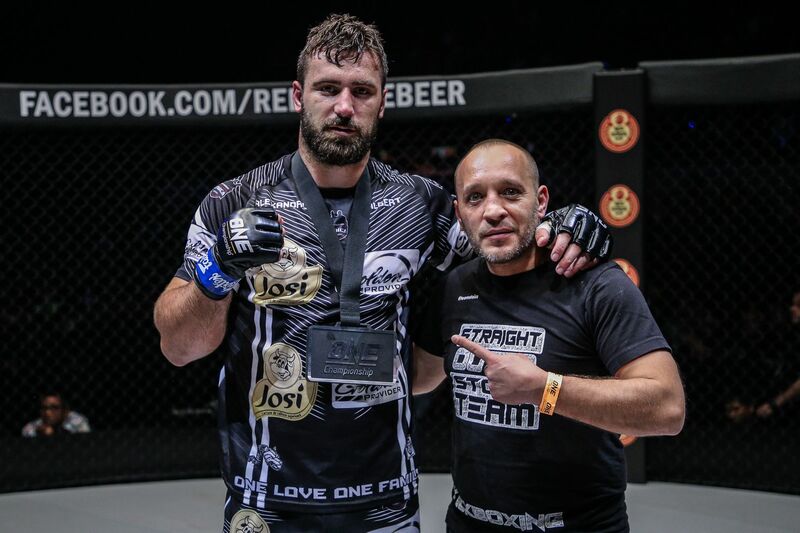 Kickboxing World Champion Andrei Stoica turned up the on "Mr. Cool, scoring the unanimous decision win! 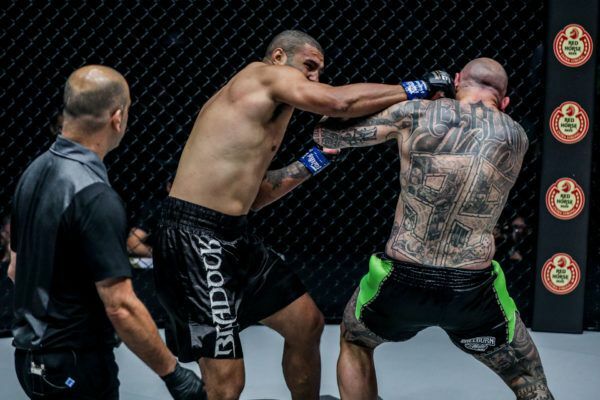 The SUPERKOMBAT Super-Cruiserweight World Champion began the match by looking to land big punches in the Mall of Asia Arena, while El Bouni looked to ease his way in with range-finding jabs and leg kicks. After a steady start to the contest in the first round, the blue touch paper was lit early in the second as both warriors loaded up on their shots to kick off the stanza. A solid straight right from Stoica stunned El Bouni, but as the Romanian moved in to capitalize, “Mr. 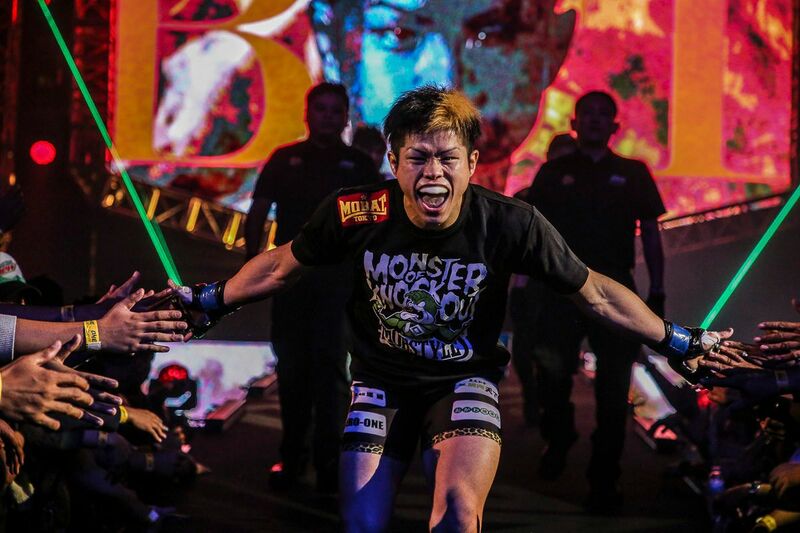 Cool” came firing back and forced “Mister KO” onto the back foot. An inside leg kick from Stoica strayed too far north, and the action was halted so “Mr. 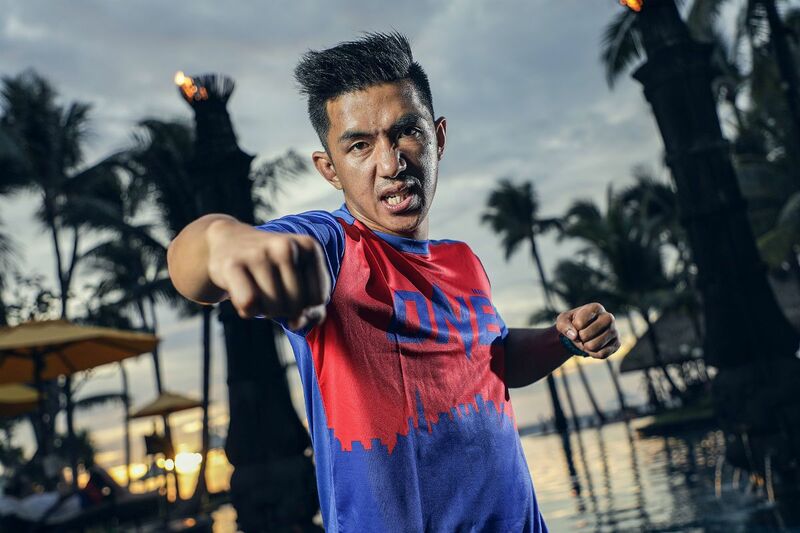 Cool” could recover, but the Romanian did not temper his aggressive approach when the contest restarted. Stoica continued to push forward in the final frame, as El Bouni seemed to be content to sit back and counter. That lack of forward pressure from “Mr. Cool” brought a warning from referee Elias Dolaptsis, who implored the Dutch-Moroccan to engage. Almost immediately after the action was restarted, Stoica accidentally poked El Bouni in the eye, which forcing another period of injury time, “Mr. Cool” was good to continue after three minutes, and the action peaked in the final 50 seconds. With the bout in the balance, both men went for the finish. 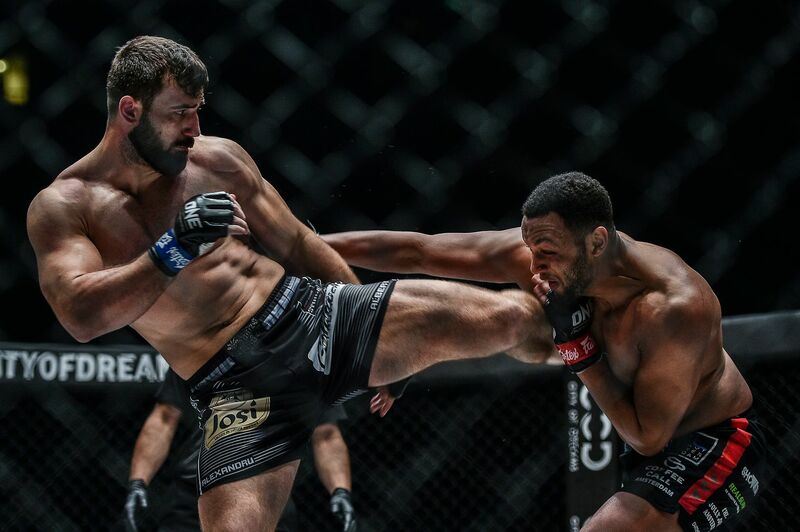 Stoica connected with some big kicks to the legs and body, and El Bouni fired back some sharp straight punches as the clock ran down. 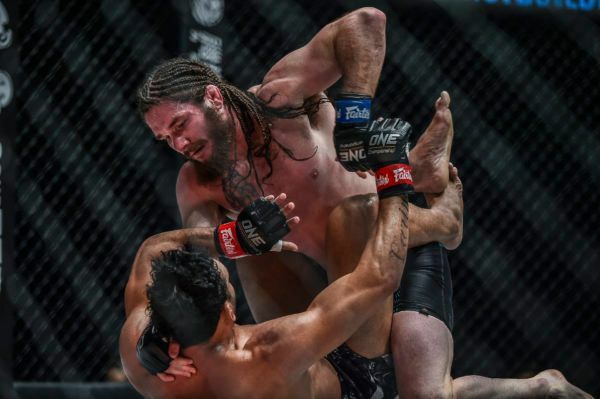 After the final bell, all three judges preferred Stoica’s pressure and power shots, and gave him victory via unanimous decision. 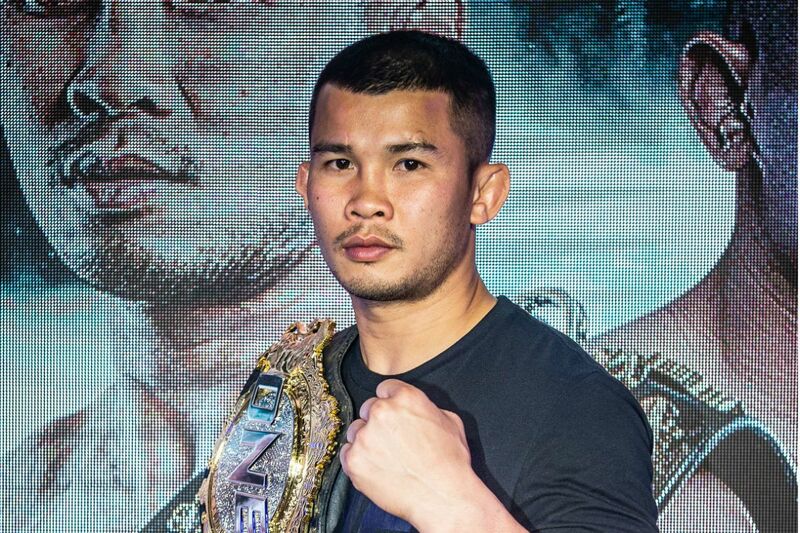 The victory – the 30-year-old’s first in ONE Championship – took “Mister KO” to a half-century of professional kickboxing victories and built on his reputation for putting on a show in The Home Of Martial Arts.